This item has been datamined and can not be found ingame. Available since April 18th 2018. Random Crate Drop Chance: 25%. 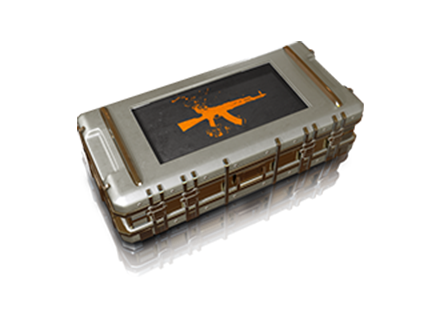 Same content like MILITIA CRATE. Available since March 26th 2018. Requires a key to open. Can be opened for free. Available since February 22 2018. Available since January 10 2018. 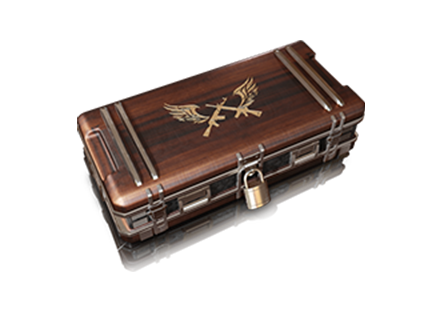 This crate was obtainable during Gamescom, from August 3rd until August 27th 2017. Available since August 3rd 2017. This crate is no longer obtainable. It was purchaseable with BP, discontinued on August 3rd, 2017.